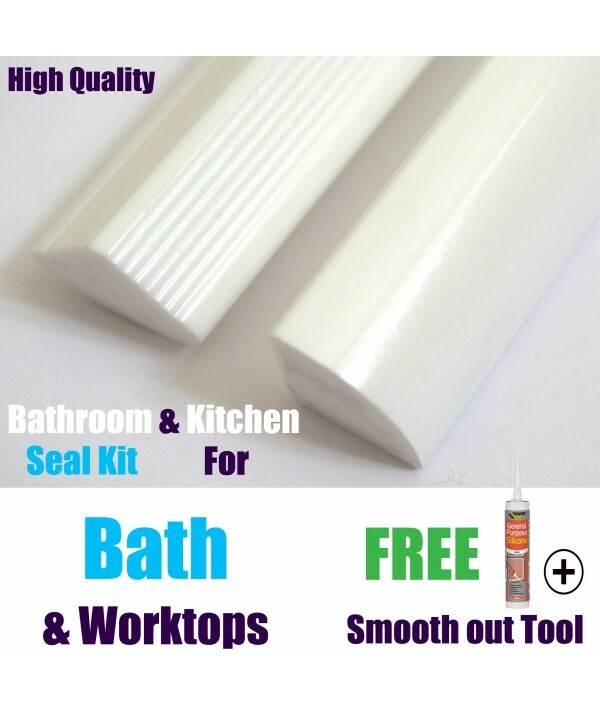 The perfect high quality bath/corner bath/shower/Worktop seal multi purpose, supplied in 2mtr Lengths (order as required), the seal has rippled sides to give the perfect adhesion to bath tubs and wall tiles. 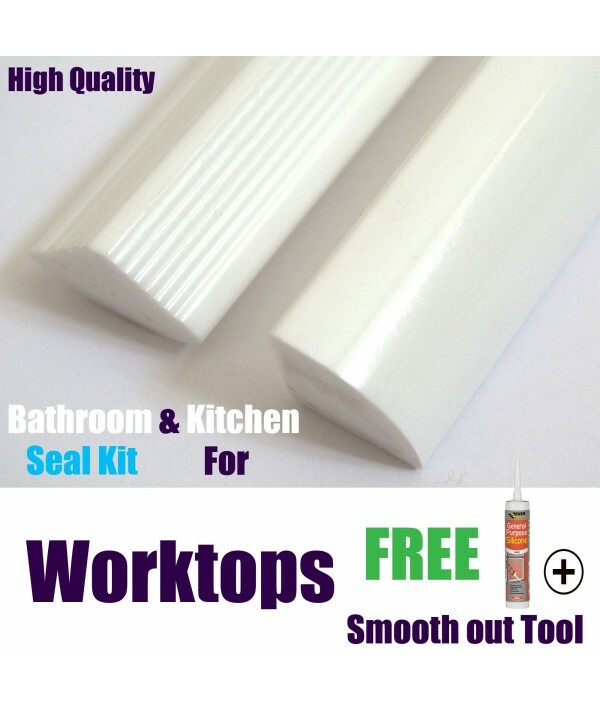 EXPRESS UK DELIVERY: UPS 24- 48hour (Working Days). 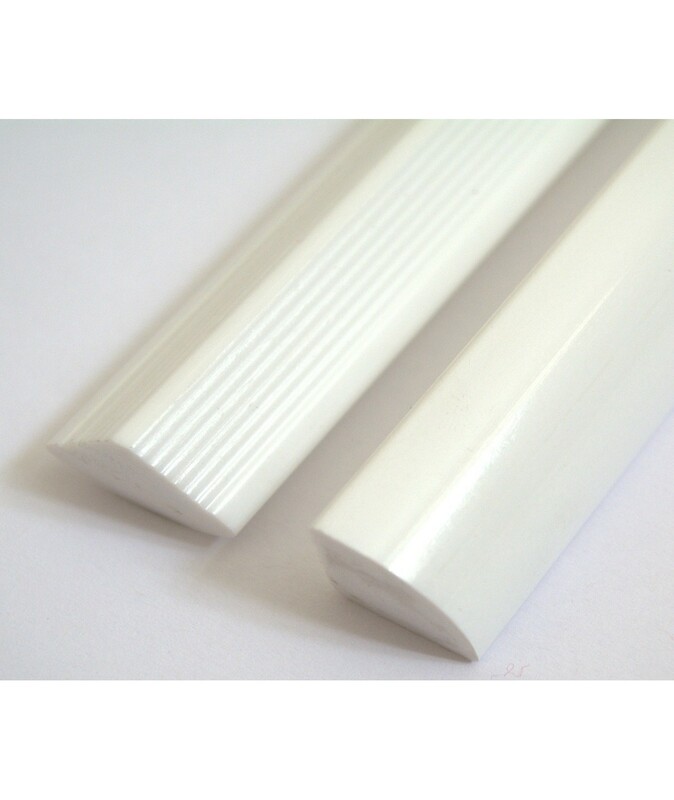 Gap Size Maximum Gap between Bath & Tile or Wall 10mm can be overcome. The perfect high quality bath/corner bath/shower/Worktop seal multi purpose, supplied in 2mtr Lengths (order as required), the seal has rippled sides to give the perfect adhesion to bath tubs and wall tiles, Easy to fit using a mold free sealant (not supplied) and profiling tool (supplied Free and can be cut to shape).